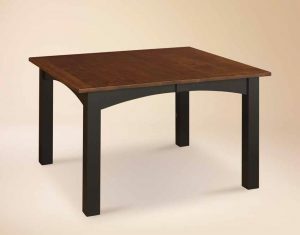 Amish Showroom builds American made Amish furniture. 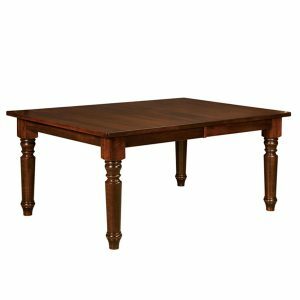 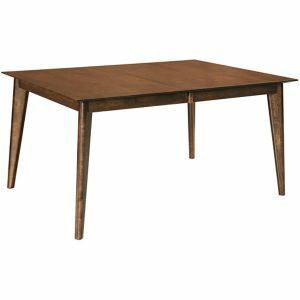 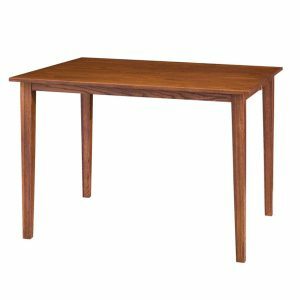 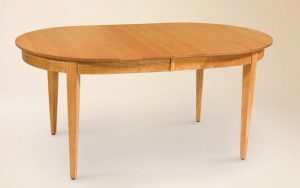 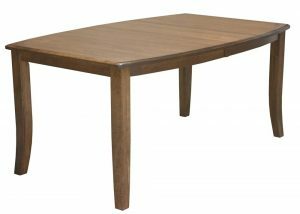 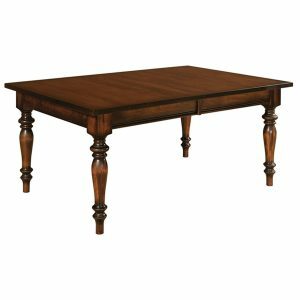 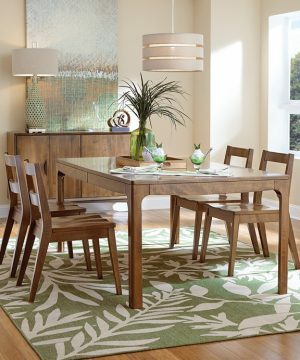 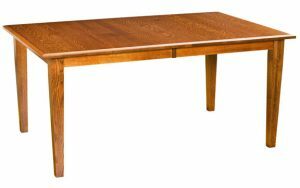 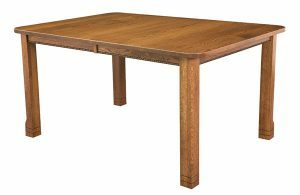 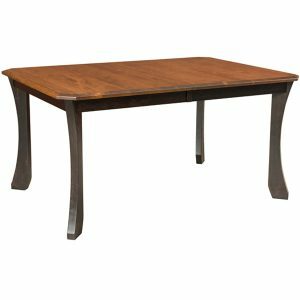 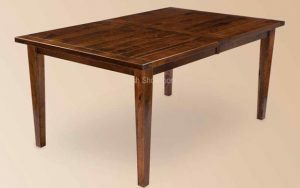 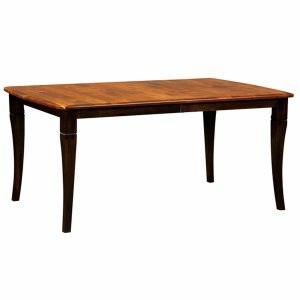 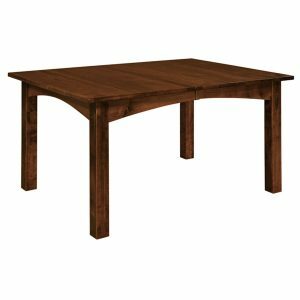 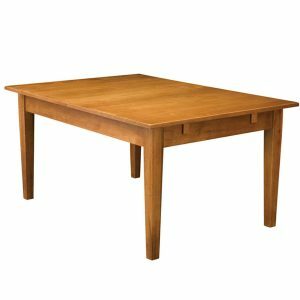 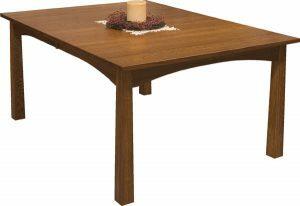 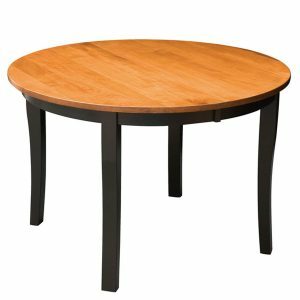 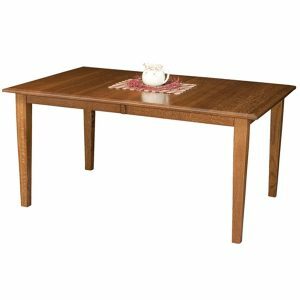 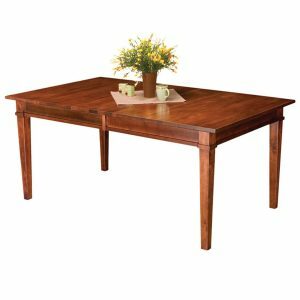 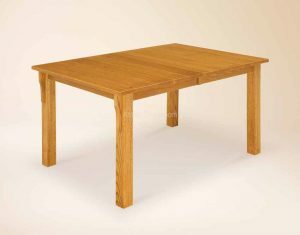 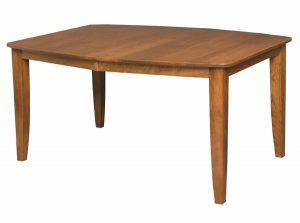 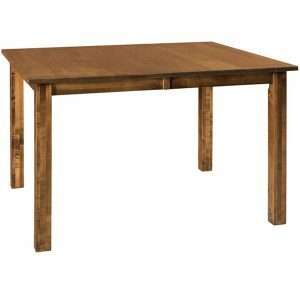 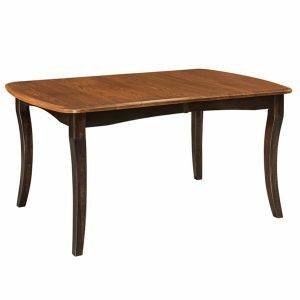 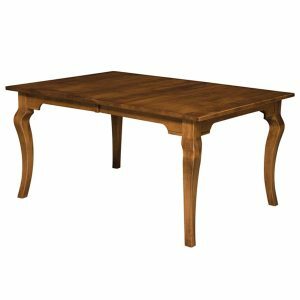 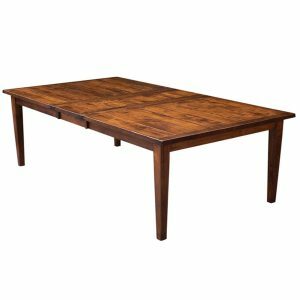 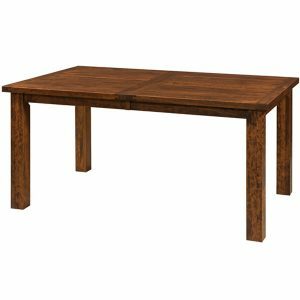 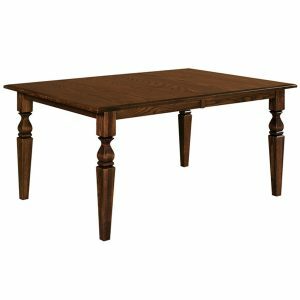 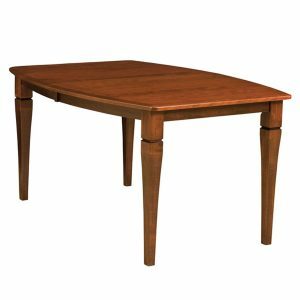 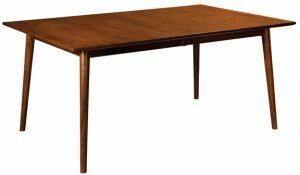 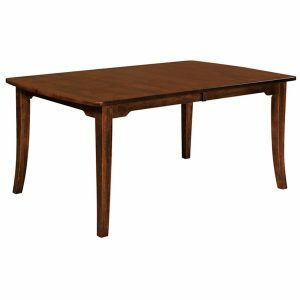 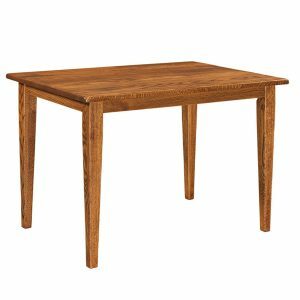 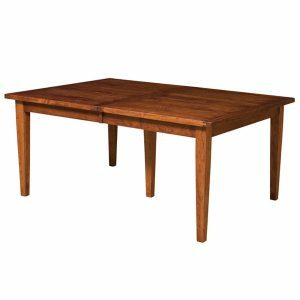 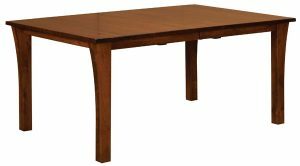 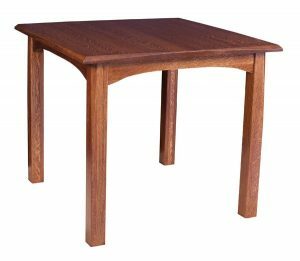 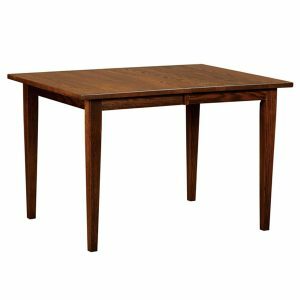 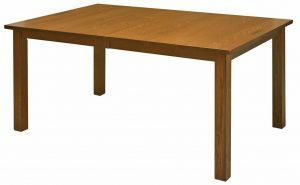 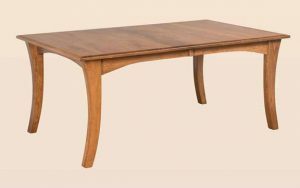 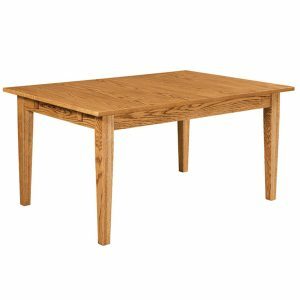 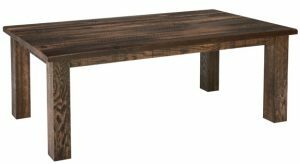 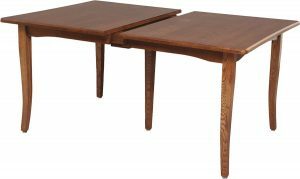 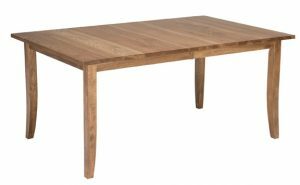 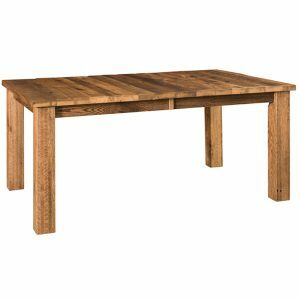 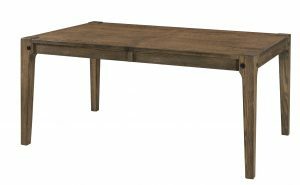 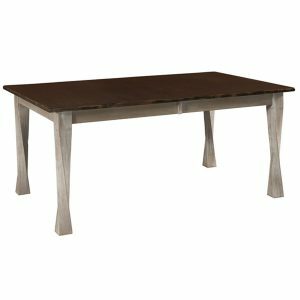 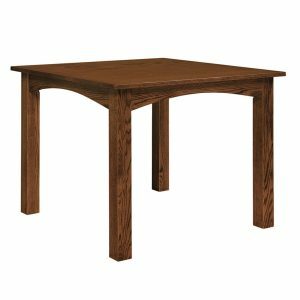 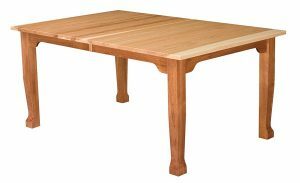 All dining tables are crafted from the listed hardwoods, and custom sized to suit your needs. 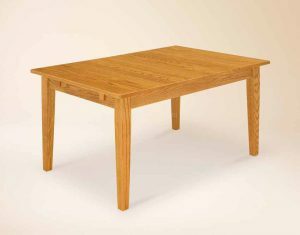 Our Amish dining table craftsmen only use lumber they harvested and kiln dried to meet their high quality standards. 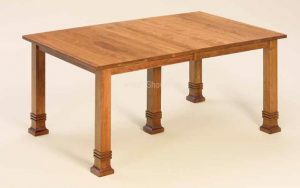 Our custom Amish leg tables are very durable and will last generations. 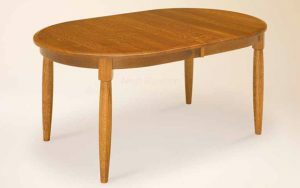 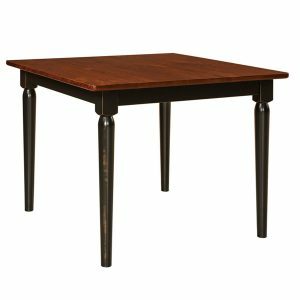 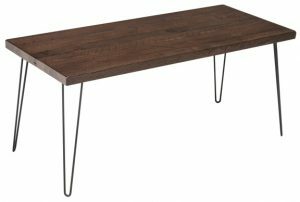 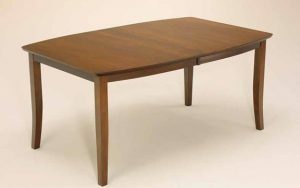 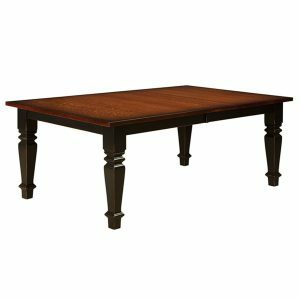 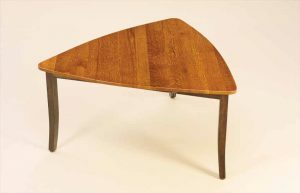 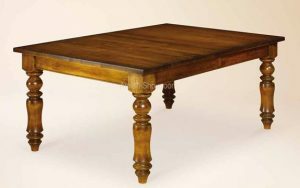 Leg tables are often described by the legs being mounted on the outside corners of the table. 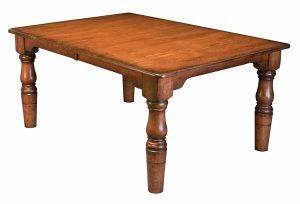 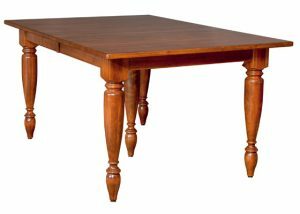 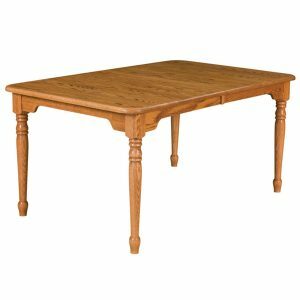 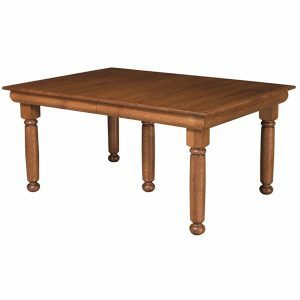 Expanding leg tables often have the legs move longer, as the table is opened. 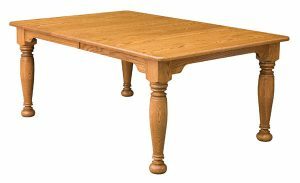 We do have a few tables this is not true with, so check the notes carefully. 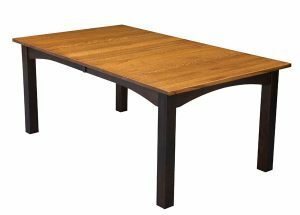 Long leg tables can often be expanded to seat 14 or more people.